Children below 14 years of age will not be allowed to go rafting. Children below 10 years of age will not be allowed to do kayaking, river crossing and zip line. Maximum weight per person is 120 Kg. There is no minimum weigh limit, however, you must be reasonably fit and must be able to paddle and participate during the 2 hours of rafting. Life jackets, helmet and all other rafting equipment will be provided. 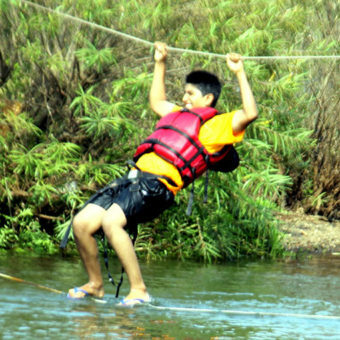 The adventure activity camp site (for kayaking, river crossing and zip line) is 20 km away from the rafting start point. You will need to arrange for transport between the campsite and rafting start point / end point. 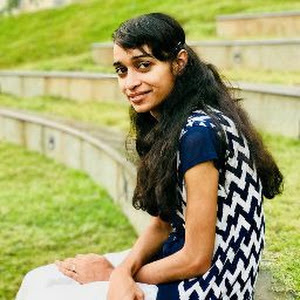 Lunch is arranged at Pooja’s Farm (8 to 10 km away from rafting end point) or Sharma Farms (less than 2 km away from rafting end point) or a dhaba nearby. You must ask the river rafting staff at the rafting start point about the place where your lunch is arranged. This package is ideal only for those coming by their own vehicle or hired car / bus for the entire day. You will need to arrange transport between the rafting start point / end point, venue for lunch and adventure activity campsite. 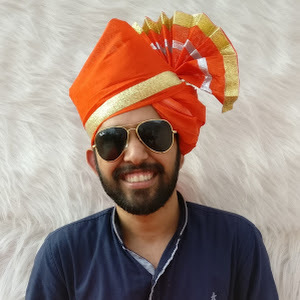 How far is Kolad from Mumbai / Pune? Kolad is approx. 120 km from Mumbai and 100 km from Pune. To reach the rafting start point by road, it will take approx. 2.5 hours from Mumbai and 2 hours from Pune. It was a great experience the trip was well planned only thing to improve is the food taste. Rest all is first class. I had great time doing all the activities. It was a wonderful experience. Thanks to my friends for supporting me in doing all these activities. The lunch spot was amazing which included lots of gaming activities. Enjoyed a lot. A very well organized and refreshing experience . Adding to all the fun was the perfect spot for lunch. It was an amazing river side place to have lunch and relax. We had really great fun with best support by Leisurekart features and Persons at Water rafting trip, Specially lunch was very delicious. Kayaking,River Rafting and River crossing was very an amazing experience. All together the best trip at Kolad, Will try it again in future in rainy season when the water levels are high to experience the higher grade levels of river rafting..Thanks leisurekart! a) Well trained and experienced instructors. c) Cordial and professional behaviour during booking and on site. d) Well organized and good food arrangement. e) Instructors were patient and polite. f) Online booking and emailing very prompt and detailed. Prasad was very cooperative. e) Shared transportation facility from Vela to Rawalje needs to be improved atleast on weekend mornings, so that people who wish to come from Kolad by Shared Tempo can reach the site without depending on personal transportation. Same should be the case from Kamath to Sutarwadi main road for return journey. f) Consider starting some basic courses for enthusiasts. h) The Zip line system can be made longer and the installation of a motor will help to bring back the harnesses faster, and thus handle more people in the same time. The quality of Life jackets at Kolad needs to improve. i) Some better levelling at the Kolad Jetty will ensure people to board the Kayaks much conveniently. j) Some more Buoys are required to guide people about the safe/ unsafe waters. k) Please consider the usage of Drones to click photos, take videos of people on demand. 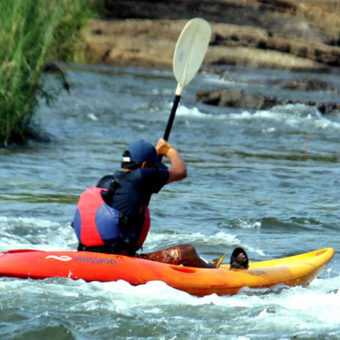 l) More variety in Kayaking will be welcome by serious enthusiasts. m) Better toilets and changing rooms at Rawalje. Why not have permanent toilets rather than pota cabins. After all its a permanent activity. Best wishes! Keep up the good work! Wonderful experience. All the guides and coordinators were extremely helpful. Great arrangements. Great fun. Great food. Great adventure. Awesome trip, Had great fun. Great Experience, few hurdles. but overall a great experience. Would love to explore more adventurous sport from Leisure kart. Hope they can appoint some representative from their side on site. Wonderful Experience. Would love to visit again with family and friends. Great weather helped the experience. Amazing Experience. Never thought the whole experience will be so professional. But Nicely Done. Even the cross selling concepts like taking snaps and videos of the rafters were nicely in place. 2. Pictures and Videos taken on regular intervals during the raft. 4. 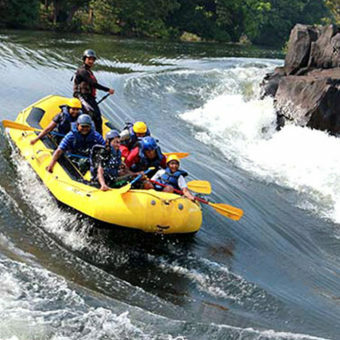 Good safety measures adopted during all the activities, i.e rafting, kayaking and zip line. 5. Nicely coordinated chain of activities before you actually visit the place with all the details such as address and flow of activities well received on our mobile. 1. Not a single person from Leisurekart was present at the venue. Their presence would had helped coordinate things faster and would had guided us well, particularly knowing that there was no mobile network. 3. Kayaking experience could have been better if there was better management. Long wait and no one taking responsibility of acknowledging your presence and your turn for the activity. 4. River Crossing could have better holding ropes. Overall, Leisurekart seems to be a professional bunch of people and I am sure they can adopt these improvements quickly. Wow Experience to start with getting into adventurous sporting activity. White Water rafting was the best out of the complete package followed a bit with kayaking. Rest Zip line and river crossing was a one time experience. Overall Ambience and support staff at the Kundalika Rafting were good. Experienced, well managed and supportive team of co-ordinators to help around and make them feel comfortable. Best part of the journey which will be remembered and cherished forever was our guide “Guddu” from Manali (Himachal) a professional rafter and the owner of the boat no -3, encouraged, motivated and helped a lot while river rafting. He is really amazing person. Tracing location from rafting point to othert places was difficult as there was nobody to help and guide us and no proper signs and signals which can help us to trace the location. But still manage to reach with the help of local people who helped us. So this thing needs to be addressed. Food in terms of quality is good and hygeneic. Overall Experience has been good and would love to be back again. Next year and would like to see certain changes amended from your end with regards to the feedback recd. It was our first river rafting experience and it was really amazing. 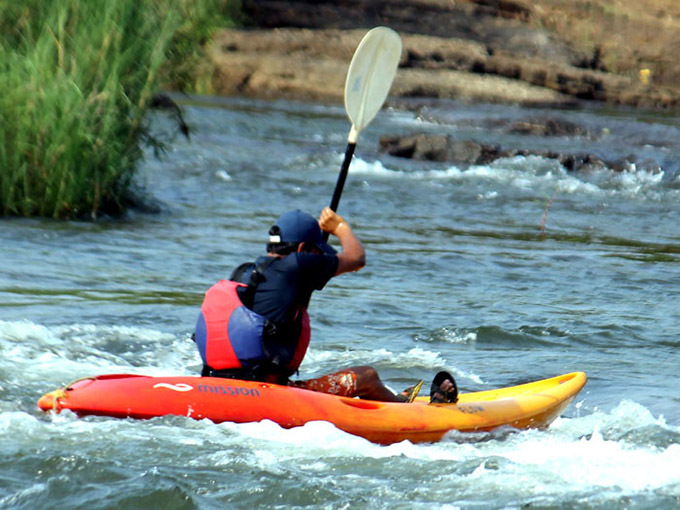 River rafting – very good 14 odd km stretch with 1 grade 3 rapid. (Don’t compare it with rishikesh) it was fun when we jumped off the raft and enjoyed swimming in the river. Lunch at pooja’s farm – Good food but the company of mosquitoes killed the mood. Kayaking – okaish and exhausting. 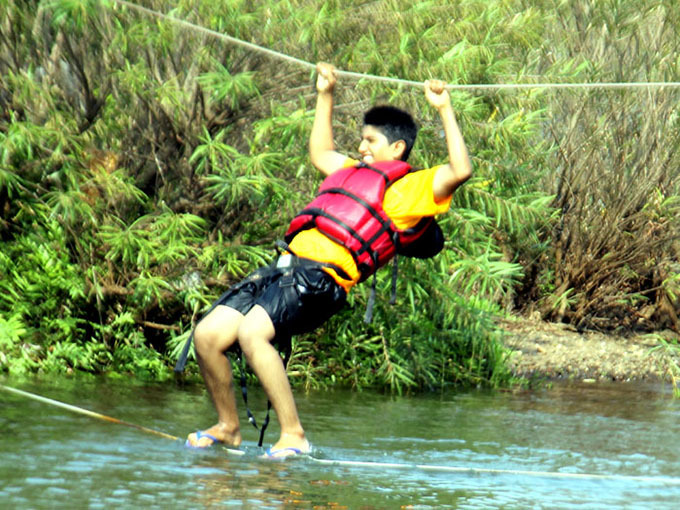 Zip line and river crossing – long queue for zip line and not a mind blowing experience for that wait. River crossing looked very easy but was really challenging because the water flow was fast and our muscles were already giving up after rafting and kayaking. PS – know all the reporting points before reaching Kolad. They are quite far from each other. Offline maps recommended. Wonderful, exciting, really fun filled for whole family members. 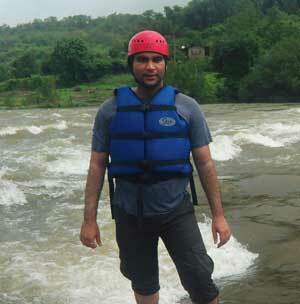 Kolad is beautiful & ideal place for rafting, It was for the first time we experienced rafting. We went for 1 day packaged & booked morning schedule for rafting. We started at 5:30 in morning. 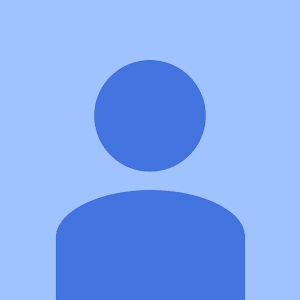 From Mumbai –Borivali, it is hardly 3 hours drive (via Pune exp-Pali-Atone (SH 93)- Kundalika Rafting – follow Google Map). After exit from express highway, road is lush green & well maintained. Reached at 9 am at site, we experienced, well managed team of coordinators & boat guide; very professional, above our expectations. We specially thanks Kalu, our boat guide, for guiding us by giving maximum fun possible. Rafting is really thrilling & as well safe for whole family members, swimming in wide open, flowing river is out of the world. Location & food of Pooja farm is good, don’t expect 5 star food & treatment in INR 250/-, looks hygienic, just enjoy. After rafting adventure rides look dull, but still worth doing once. 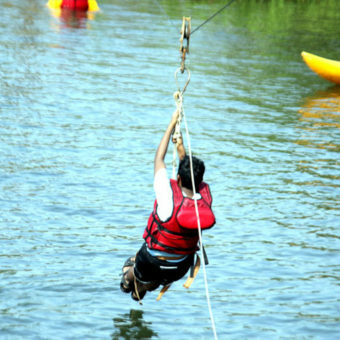 Zip line is 10 sec rides, river crossing looks very easy, but we were wrong, to cross river against flow is really difficult task & last 15 seconds you will feel helpless & it will digest all your food & restless. Bumper rides not included in package. Overall, we enjoyed our day – definitely 5 star; returned with one of the best memorable picnic. Had a great time. Nicely organised. Lunch was also very nice, clean hygienic. Would also like to come with family once. I had great time doing all the activities. It was a wonderful experience. Thanks to my friends for supporting me in doing all these activities. The weather was also wonderful which added to the beauty of the nature of mother earth. Had a wonderful and amazing experience of all the activities. I did everything for the 1st time and found everything just awesome. White water rafting was just too good, had a nice fall in the river as well making the things more adventurous and thrilling. Were blessed by the rain gods to shower the environment and and making it pleasant. Also, food at Pooja Farms was very nice, delicious and had a pinch the desi feeling of eating in plates made out of leaves. The location was mesmerizing. Only the road was little cranky. However, we all enjoyed a lot and this will always remain a memorable trip for us. Thanks to organizer’s and raft pilot Rajeeb. White water rafting was an awesome experience. Overall fun package. Had lots of fun. Food at Pooja farms was delicious. Will definitely visit again. Water rafting was very good. We enjoyed lot. I wish to go again……. It was nice experience and refreshing. White water rafting is so splendid experience , Had lots of fun and its perfect place to hang out with friends.Awesome journey for more than two hours in the water , without having fear of water in spite of not knowing swimming, carrying great feelings of joy and contentment .The total environment is fantastic, the lush greenery surroundings is magnificent. Brought lot of memories to home , captured in camera’s. It was safe and memorable. 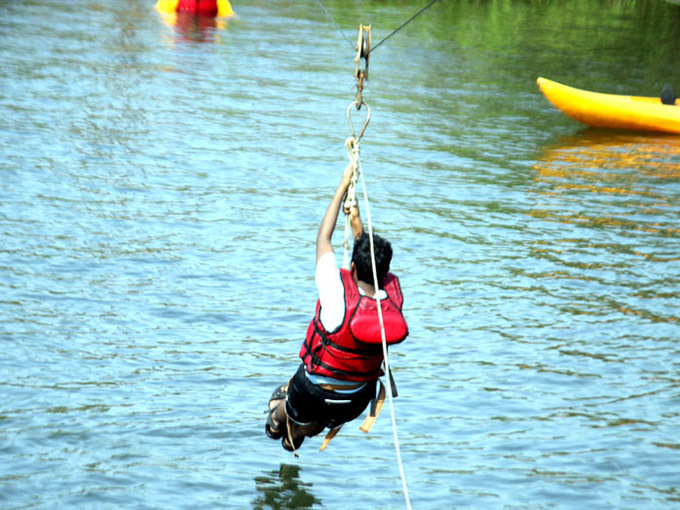 All the adventurous activities like river crossing, zip line , kayaking was excellent and would definitely think of visiting there again 🙂 Lunch was amazing at Puja Farms and other facilities were also good. Thrilling and fun filled experience. White water rafting was very well organized with a friendly group of instructors, who made it really enjoyable! Add to that a delicious lunch not so far away which makes it a must try package for all! Kudos to the Leisurekart team! 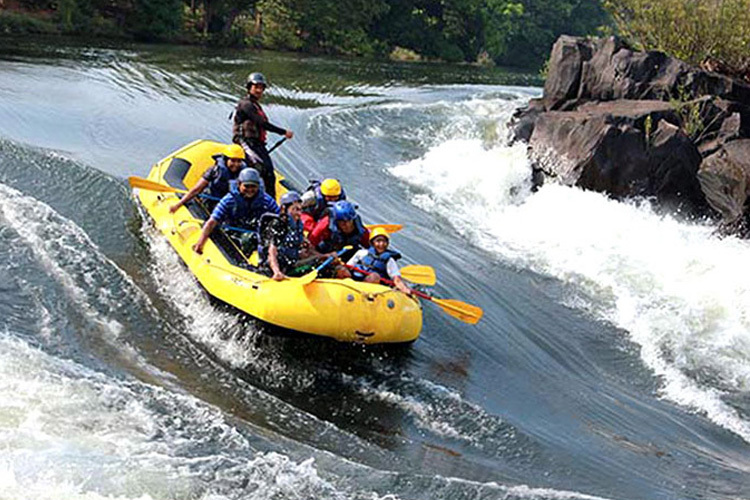 We have a fun filled experience with lot of adventure activities. Activity guides were co-operative and let you enjoy and having fun. Food at Pooja farm was very delicious and hygienic. Overall trip experience was amazing. Just one suggestion: Please provide detailed map of activity venues, so that people can reach easily there. We had really great fun with best support by Leisurekart features and Persons at Water rafting trip, Specially lunch at Puja farm was very delicious. Kayaking and River crossing was very good experience. Tea / snacks quality need to improve which will help to continue the joy of best games. Alltogether the best trip at Kolad, Will try it again in future. A very well organized & refreshing experience . Adding to all the fun is the delicious Lunch from Pooja Farms . Awesome picnic we had there. arrenegment is very as supported by leisurekart people. We would definitely love to go one more time.